New Grey Zone Spotify playlist now up! This playlist will now be updated every two weeks on Monday! The best new hip hop, r&b, and club/bass/dance music every time! Our first release of 2018! “Free Up” comes courtesy of Brenmar, Nick León, and Say3! “Free Up” is a special tribal/bass hybrid that is all syncopated percussion, addicting flute melody, and ethereal vocal loops! Out now on all streaming platforms! Brenmar and Eight Away team up for “Repentance”. 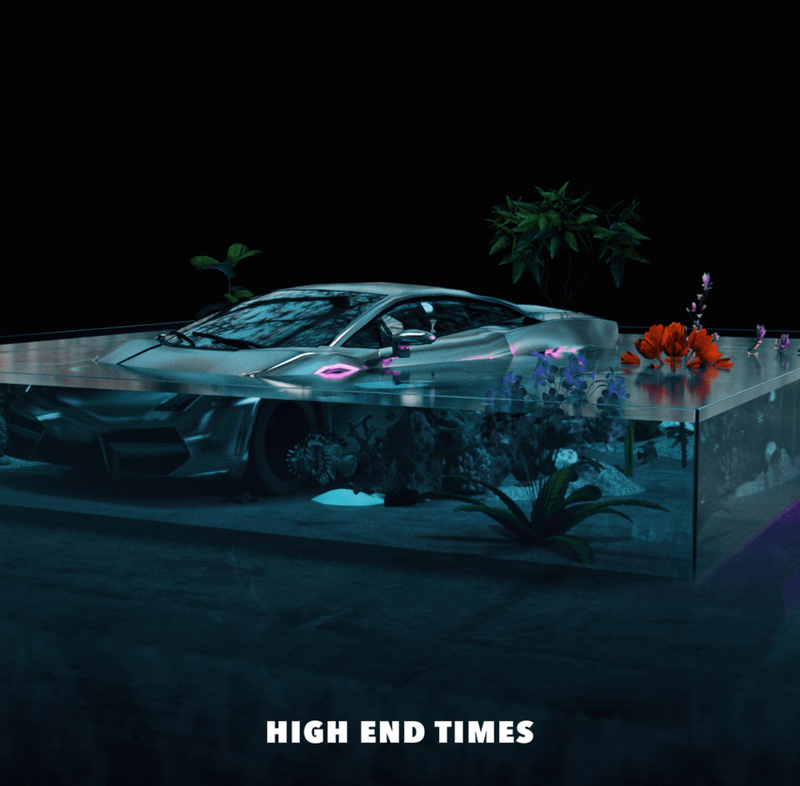 Dirty 808’s, hazy synths and mutated vocal chops bring this one home. The 4th and final collab from The Collab Collection. Grey Zone is coming to Miami for Art Basel! We are linking up with United Masters to bring Grey Zone to Miami for Art Basel! This is going to be a big one, don’t miss out! Brenmar & Shruggs team up for “This One Thing”! Born as a collaboration out of Brenmar’s sample pack contest via Splice and Audiomack, this is a vibe all the way through! Track number 3 of 4 out now on all streaming outlets! The 2nd track from the The Collab Collection is a 110bpm unclassifiable tribal drums mix called “No Brakes”. Seattle’s Wristboi and Brenmar hit the gas hard on this one! New York! You know we had to do it a 2nd time! Shout out to Audiomack for teaming up with us on this one! Tray from Dj Sliink’s Cartel Nation is taking it from the Bronx back across the hudson to his hometown of New Jersey! Bruckner’s original “Take Me To The Bronx” featuring vocals from Maurica flirted with that popular jersey club bounce, only right to bring it back home. Brenmar and Taste Tester team up for our 4th “Club Series” release “Watch Me Work”! No frills here, this is new club music made for the dancefloor! Step up or step aside! The first Brenmar single of 2017 is now out! 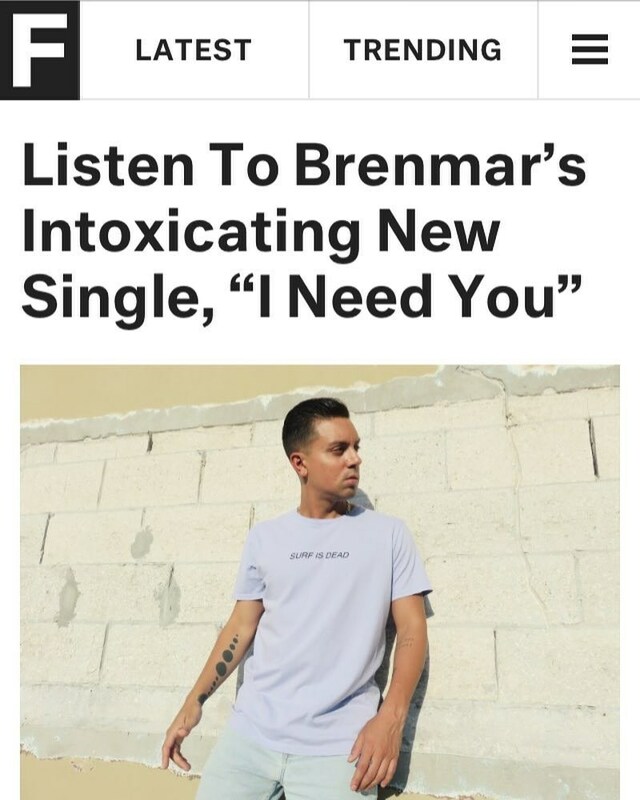 Brenmar goes back to basics with his new release “I Need You”. With a vocal loop that pulls no punches, this bass and house music hybrid draws you in and doesn’t let go. A return to form for the dj/producer who continues to forge new ground between dance music, hip hop, and r&b. This is going to be a movie! Don’t miss out!